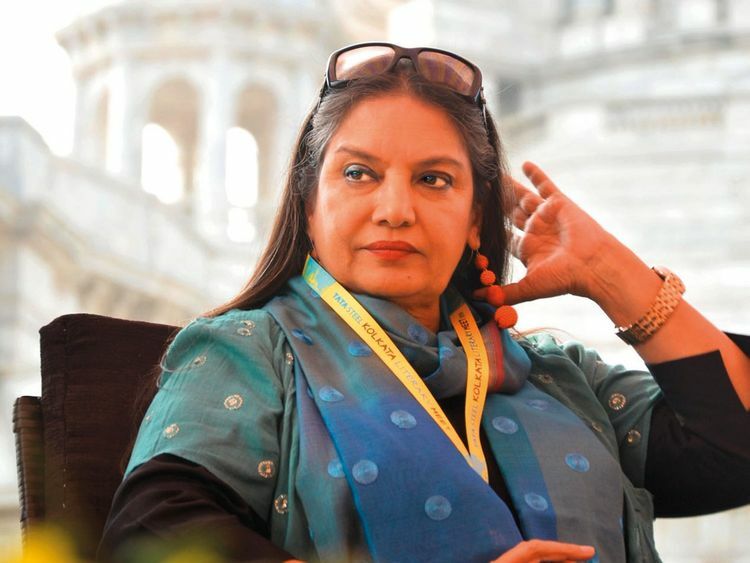 Veteran actress Shabana Azmi says the makers of ‘PM Narendra Modi’ intentionally added her husband and veteran lyricist Javed Akhtar’s name to the film’s credits. Earlier this week, Akhtar also took to Twitter to express shock at seeing his name in the credits of the film’s trailer. He said he had not written any songs for the film. Soon after Akhtar’s tweet went viral, Sandeep Ssingh, one of the producers of the film, cleared the air about giving credits to the lyricists. “T-Series being the official music partner of our film... we have taken the song ‘Ishwar Allah’ from the film ‘1947: Earth’ and the song ‘Suno Gaur Se Duniya Walon’ from the film ‘Dus’, thus we have given the due credits to respective lyricists Javed sahab and Sameer ji,” Ssingh, also the creative director and story writer of the film, said in a statement. Actor Vivek Anand Oberoi plays Modi in the biopic, which is scheduled to release in India on April 5.